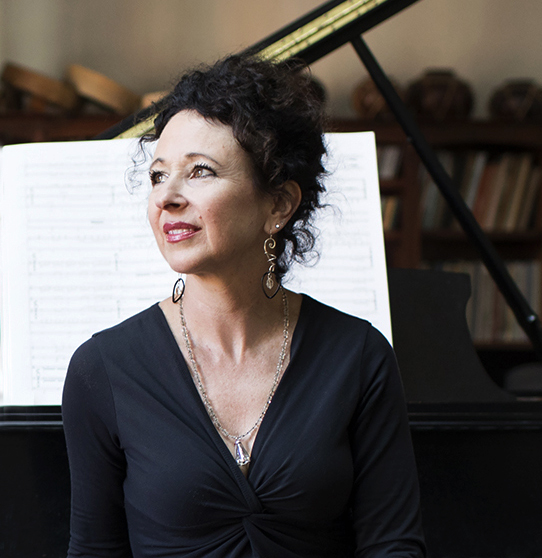 Andrea Clearfield Appointed Composer in Residence! It’s official! Ms. Clearfield has been appointed the Steven R. Gerber Composer in Residence with the Chamber Orchestra of Philadelphia, Dirk Brossé, Artistic Director! The 2018-19 season will include a commission of an electric guitar concerto, featuring virtuoso guitarist Jordan Dodson. The residency is funded in part by the Steven R. Gerber Trust and the American Composers Forum.